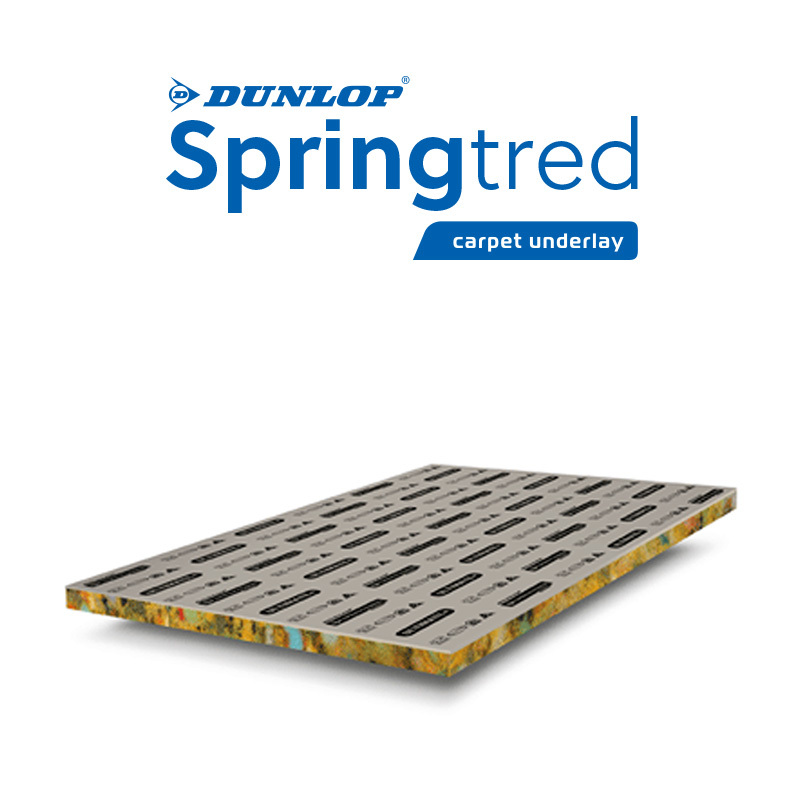 Dunlop Carpetmate offers an extensive range of foam carpet underlays to help make your carpet even more comfortable. With eight different combinations of density and thickness available, you can choose the right level of comfort and support to suit your requirements. For truly outstanding performance and comfort, it’s hard to go past Carpetmate Premium. Boasting the highest density and thickness in the Carpetmate range, it improves carpet durability for even longer lasting luxury. Thanks to its extra density, Comfort master delivers additional support and greater performance without compromising on luxurious comfort. Take your comfort level up a notch with Supergreen. Its extra thickness provides additional support and softness underfoot making luxury more affordable. With its added thickness, Government Red delivers more quality with extra comfort, exceptional support and added performance. More luxury than you'd expect from an entry-level underlay, Standard is your first step towards a more softer and comfortable carpet. Your home is a place of comfort. 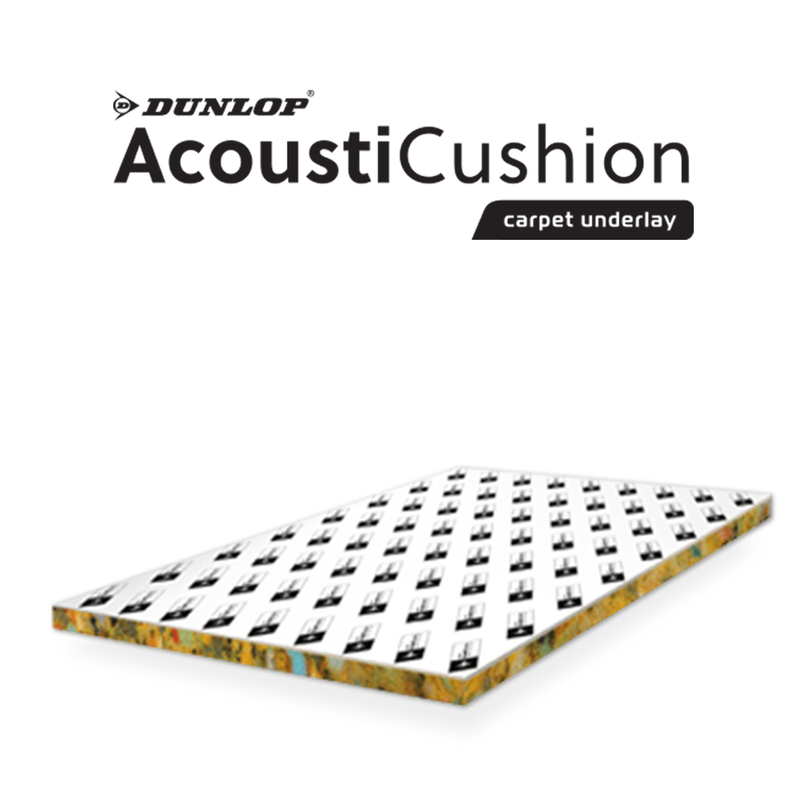 Dunlop Flooring recognises that this comfort also extends to factors that you can’t necessary see, such as the air quality of your home. As such, Carpetmate underlay is Green Label accredited by the Carpet and Rug Institute in the USA, ensuring that it meets strict criteria on VOC emissions for superior indoor air quality for your entire family. After all, it’s what you can’t see that makes the difference.